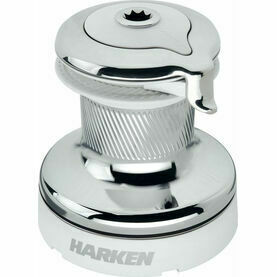 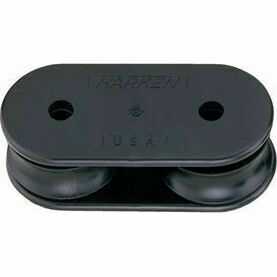 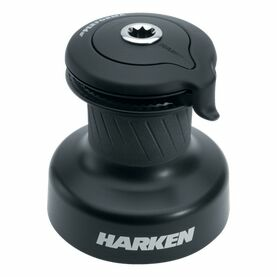 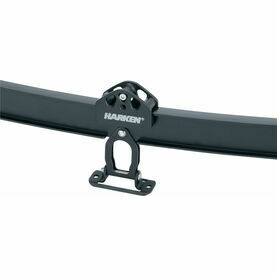 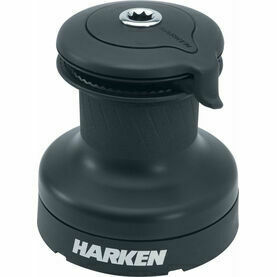 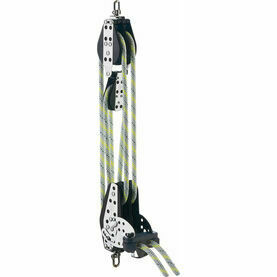 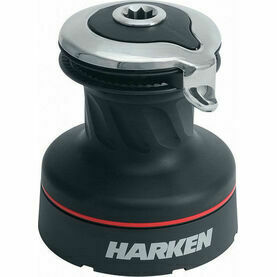 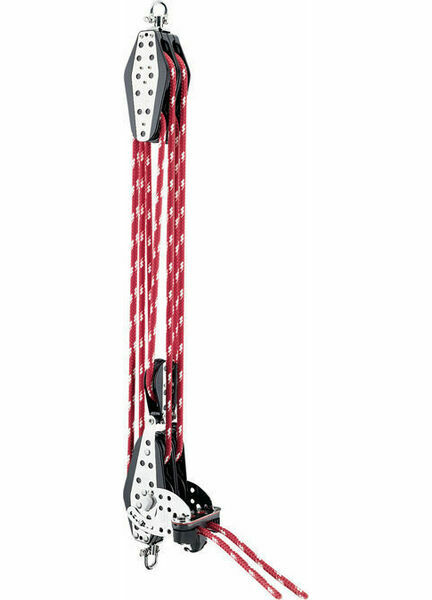 Harken’s Two-Speed Mainsheet Self-Contained System, 4:1/8:1, is the optimal device for decreasing overall clutter on your line, and is easy to install and use. 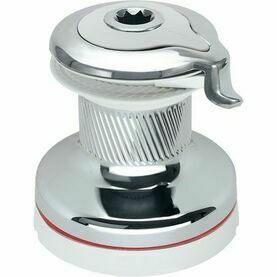 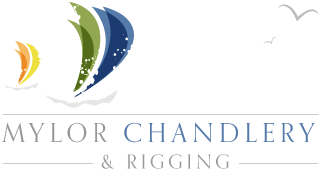 For fast trimming, pull both tails of the mainsheet. To fine-tune or to trim using a higher purchase, pull a single tail.